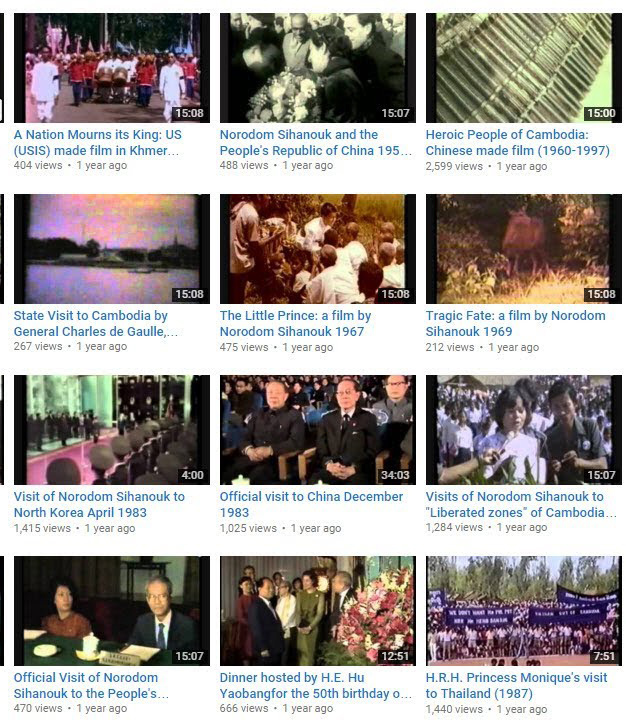 This online collection contains a selection of materials from the Norodom Sihanouk Archival Collection. 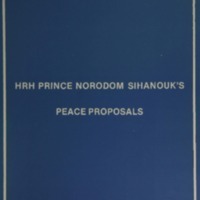 The Norodom Sihanouk Archival Collection is a large and prestigious collection donated to Monash University Library by His Majesty Norodom Sihanouk, former King of Cambodia, in November 2004. 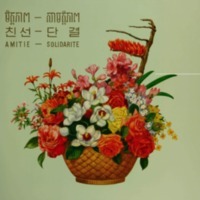 It represents a significant part of King Norodom Sihanouk’s personal archive. 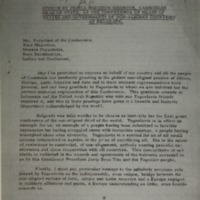 It consists of books and journals in French and English, including items written by the King; documents, transcripts, correspondence and photographs relating to his political activities; a large collection of videos and DVDs, including films documenting Norodom Sihanouk’s official activities, films about Cambodia and Cambodian politics, and films by Norodom Sihanouk and members of his family; film scripts, photographs and documents relating to the King’s film-making activities; sound recordings and published music scores of compositions and songs by the King; and a set of Bulletin Mensuel de Documentation du Secrétariat privé de S.A.R. le Prince Norodom Sihanouk du Cambodge. An online inventory of the collection is in preparation.